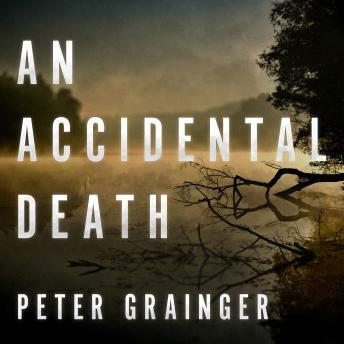 The story opens with the apparently accidental drowning of a sixth form student in the Norfolk countryside. As a matter of routine, or so it seems, the case passes across the desk of Detective Sergeant Smith, recently returned to work after an internal investigation into another case that has led to tensions between officers at Kings Lake police headquarters. As an ex DCI, Smith could have retired by now, and it is clear that some of his superiors wish that he would do so. The latest trainee detective to work with him is the son of a member of his former team, and together they begin to unravel the truth about what happened to Wayne Fletcher. As the investigation proceeds, it becomes clear that others are involved-some seem determined to prevent it, some seem to be taking too much interest. In the end Smith operates alone, having stepped too far outside standard procedures to ask for support. He knows that his own life might be at risk but he has not calculated on the life of his young assistant also being put in danger.